8Dio Studio Vintage Series represents the most comprehensively deep-sampled collection of vintage keyboards. The 8Dio Studio Vintage Organ is no exception, being a faithful representation of our very own B2 – B3 Hybrid Hammond Organ. Having toured with some of the industries finest musicians and featured on a magnitude of headline festival stages, this work of art deserved to be archived and available for all to play. 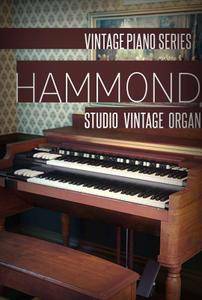 The Vintage Hammond Organ contains over 40,500 samples, all intergrated into a fully 3D interface. Loving recorded & processed at 24bit / 96k at our British Studio through an extremely special custom Neve desk before being carefully down sampled to 48k for ease of streaming. With the best of all microphone stems and mixes available to you directly through the interfaces built in mixer sections. 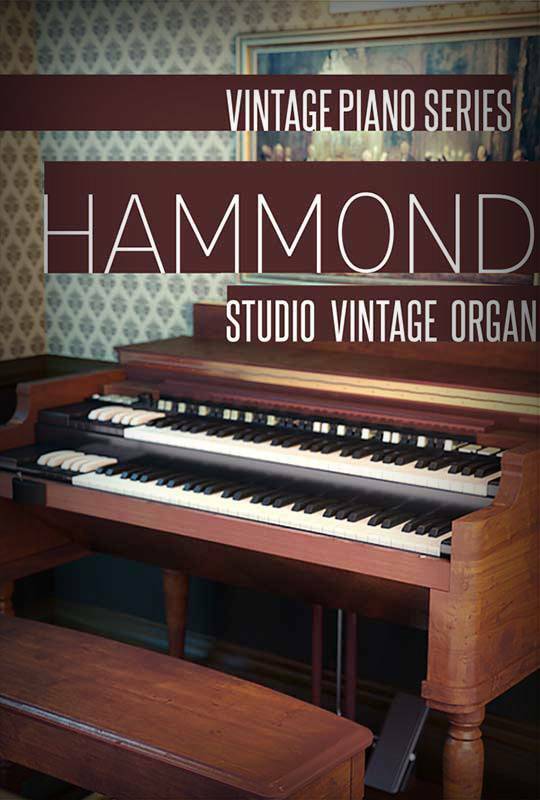 What sets the Hammond® Vintage Organ apart from competitors is not just the great recordings, programming or stunning layout. But it is also the wealth of features – allowing you to dial in precisely the sound you want. Whether it’s controlling the mix of draw bar tones, the percussion settings, the true internal effects, right down to the choice of Leslie cabinets and spinning modes. No engineering degree required. It all just makes sense and is right at your finger tips. We sampled the Hammond Organ through two of the best studio reverbs in the world (TC6000 and Bricasti), so you get access to the sweetest sound of all. The reverbs can be activated with a single click and gives you instant access and control over the two reverbs that have defined studio reverbs more than anything else. You can control both pan, spread and volume of reverbs. No more convolution. We literally sampled the Vintage Hammond Organ through them using a pristine signal path designed by some of the worlds best engineers. • 2 Pro-Grade Reverbs (Bricasti and TC).